Welcome to Izumi Japanese Steakhouse where you will have a chance to experience a nice dinner and spectacular show. 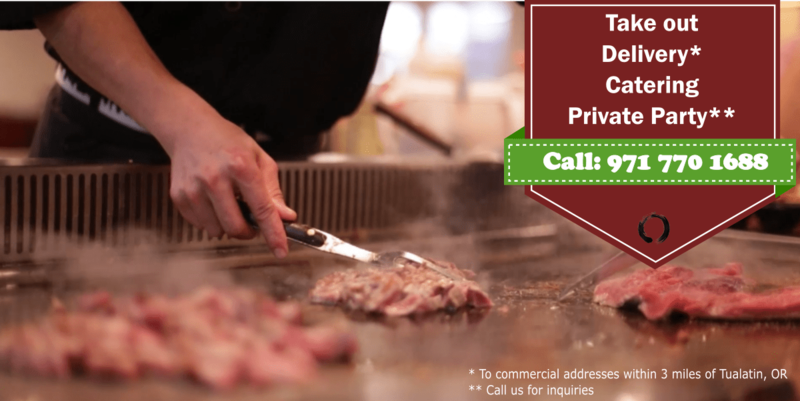 Izumi Japanese Steakhouse | 8125 SW Nyberg St, Tualatin, OR 97062 | Phone: (971) 770 1688. All rights reserved.